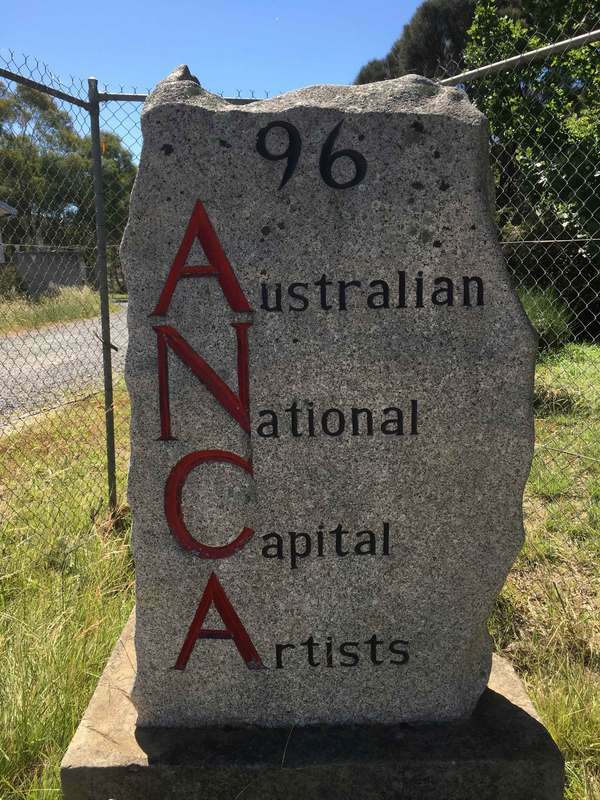 After a busy and successful exhibition period in Toowoomba, Michael Armstrong has moved to Canberra, Australia, and taken up residence in the Australian National Capital Artists studio complex in Mitchell. 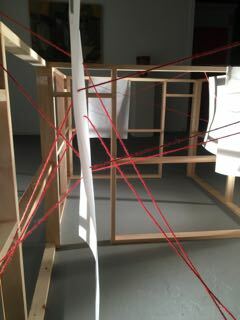 With no exhibition plans currently, Michael is instead focused on finishing off his Masters of Creative Arts and exploring his art practice in his new environment. 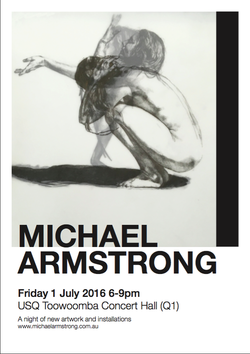 Michael's Armstrong's work, Traits of the Living (Dying), 2016, was awarded this years Marie Ellis OAM Prize for Drawing. The finalists exhibition is currently on at the Jugglers Art Space Brisbane, and contains a fantastic array of contemporary drawing from across Australia. 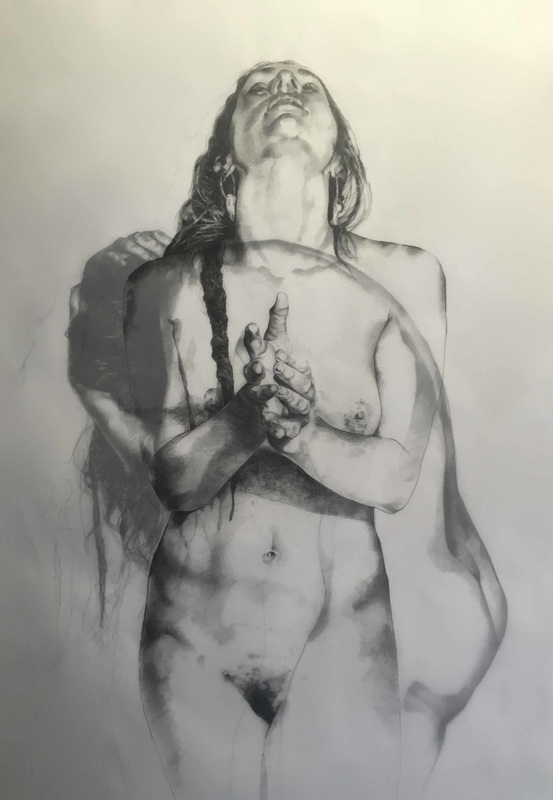 The 25 finalists were selected for the exhibition came from over 200 entries and demonstrates the prizes continued maturing as one of Australia's premier drawing prizes. Michael Armstrong's graphite work, 'Traits of the Living (Dying)' 2016, has been selected as a finalist for the Marie Ellis OAM Prize for Drawing 2016. The award aims to encourage excellence in drawing as an important foundation for any arts practice. 25 finalists have been selected with the works scheduled for exhibition at Jugglers Art Space during August 2016. The exhibition will be running from the 2nd to the 30th of August with an opening night on Friday the 5th from 6pm til 9pm. 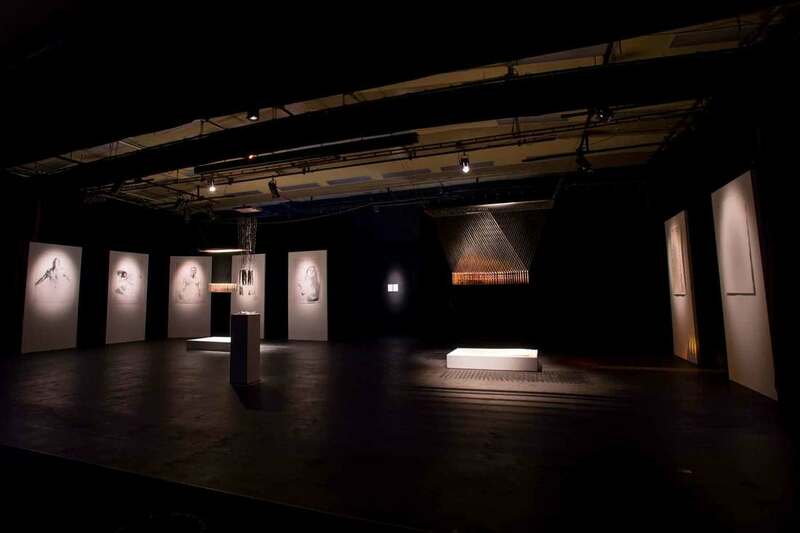 Details of the exhibition and other finalists can be found here.